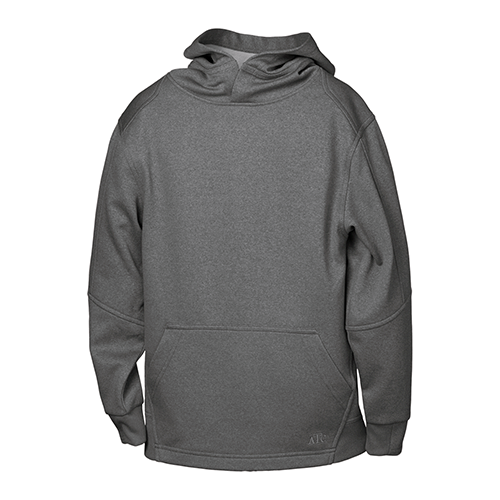 You’ll be warm and comfy in your custom designed hoodie! The Fruit of the Loom 82130R Supercotton Hooded Sweatshirt is a popular choice for a heavier weight hoodie. Made of 20-oz, 70/30 cotton/polyester preshrunk fleece*. 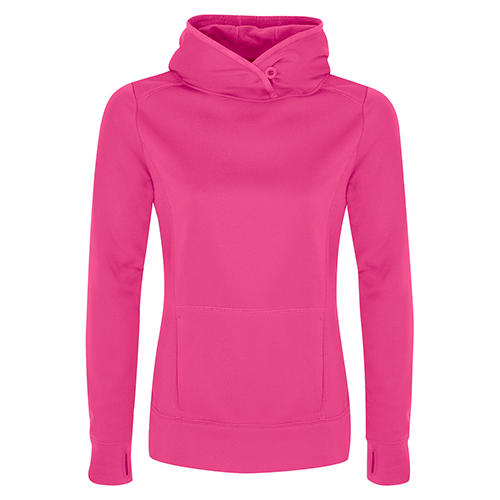 Double-lined hood with matching drawstring. 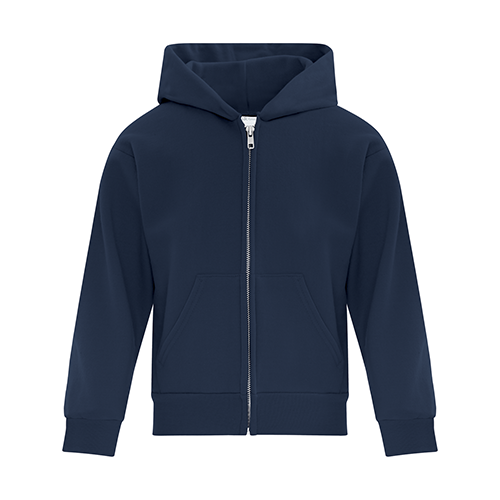 Set-in sleeves. Front pouch pocket. Rib knit cuffs and waistband. 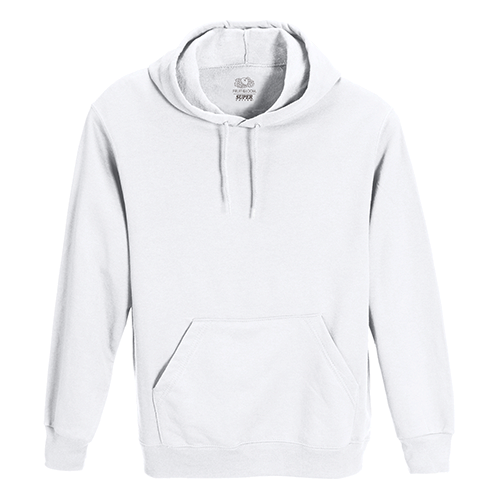 Tagless. 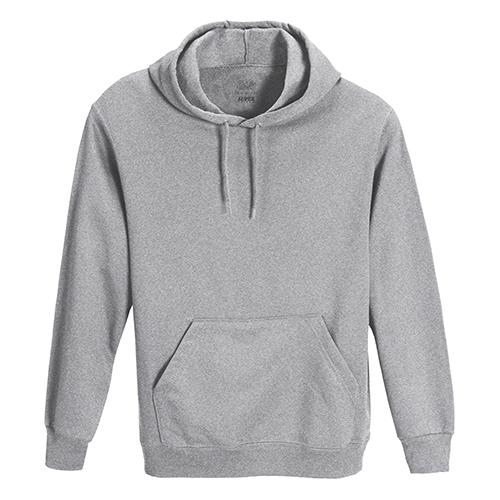 The Fruit of the Loom 82130R Supercotton Hoodie is perfect for your team or crew’s custom designed work and team wear.